Coolpad has launched Note 6, the company’s latest budget smartphone in the Note series in India with an 8-megapixel front-facing camera along with a 5-megapixel secondary front camera with flash and capability to capture 120-degree wide-angle selfies, making it the first selfie-focused smartphone from the brand. Coolpad launched this new phone as successor to the Note 5 in India. This new Note 6 comes with features like a 5.5-inch 1080p 2.5D curved glass display, an Octa-Core Snapdragon 435 SoC, but it still runs on Android 7.1 Nougat. The Coolpad Note 6 comes only in Gold color and its price starts at Rs. 8,999. Just like other Note series phones, it is an offline exclusive device. 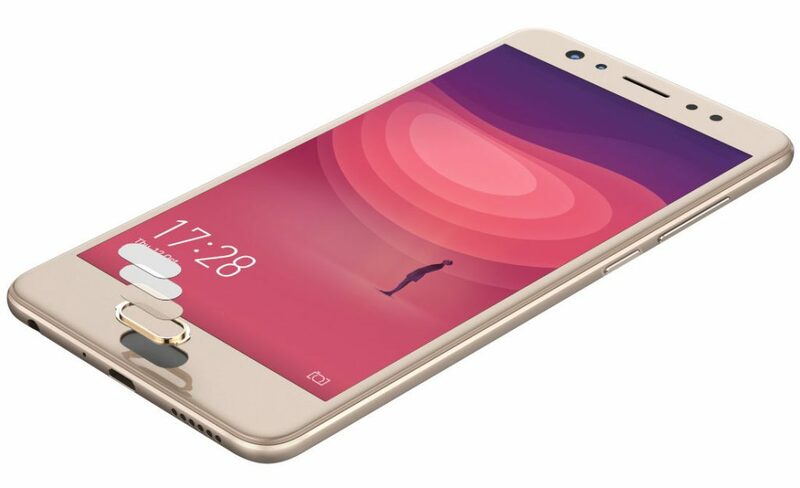 The Coolpad Note 6 sports an FHD 5.5-inch (1920 x 1080 pixels) 2.5D curved glass display. It is powered by an octa-core Snapdragon 435 chipset with Adreno 505 GPU. Memory wise, it packs 3GB RAM with 32GB storage or 4GB RAM with 64GB storage. The storage is expandable up to 128GB with microSD. Camera wise, the phone has a 13MP rear camera with LED Flash, f/2.2 aperture, and 6P lens. As mentioned, it has a dual front camera with an 8MP primary camera and a secondary 5MP camera with flash. The dual SIM phone runs on Android 7.1 Nougat and has a front mounted fingerprint sensor. Connectivity options on the device include 4G VoLTE, WiFi 802.11 b/g/n, Bluetooth 4.0, GPS / GLONASS. The device is powered by a 4,070mAh battery. The Coolpad Note 6 is priced at Rs. 8,999 for the 3GB RAM and 32GB storage version. The 4GB RAM with 64GB storage version costs Rs. 9,999. It comes in Gold color and is available at 300+ multi-brand stores across 8 states: Delhi NCR, Haryana, Telangana, Karnataka, Tamil Nadu, Andhra Pradesh, Uttar Pradesh and Maharashtra starting today.